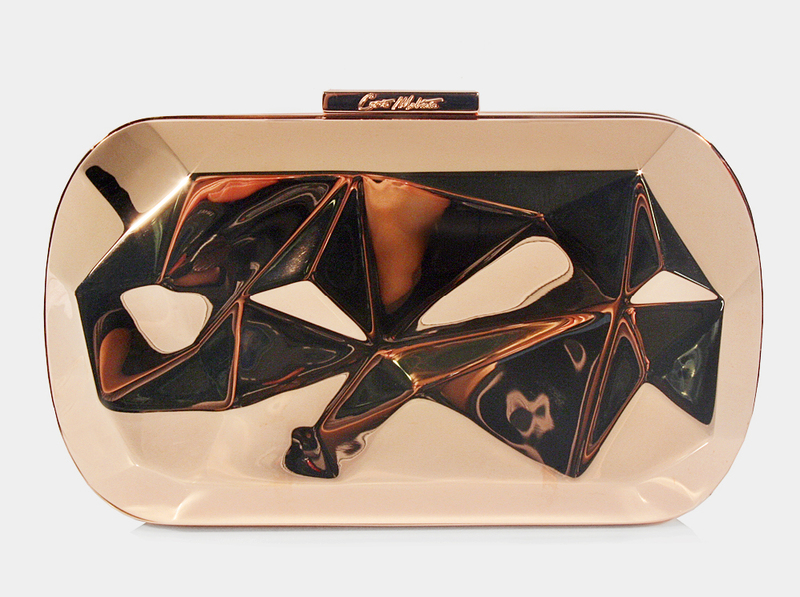 Corto Moltedo Sudan Desny clutch. 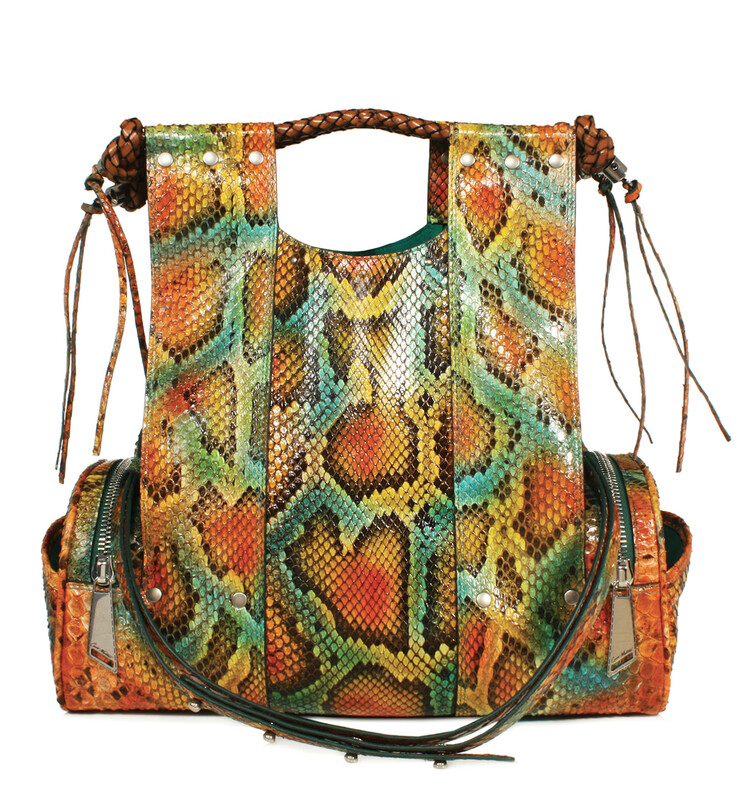 Corto Moltedo Priscilla bag in Python Jamaica. 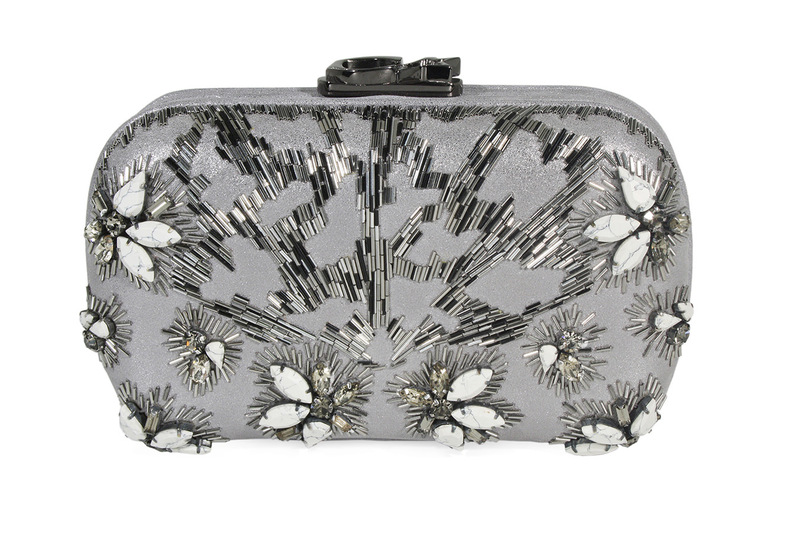 Corto Moltedo Susan C Star Savage Embroidery Burma Silver. Inspired by the global synergy between music, art, and fashion, Moltedo’s designs have garnered a cult following, with celebrity fans including Madonna, Kate Hudson, and Karolina Kurkova. Vanguard pieces have included a “cassette clutch”, a one-off spiked Tom Binns collaboration, and the staple Susan Desny clutch resculptured from a solid piece of brass and dipped in gold, an idea sparked by a trip to Mauritius and the island’s rock formations. Along with boutiques in Paris and Milan (as well as an online store), Moltedo is constantly globe-trotting—evident by his Instagram account, where you see him popping up in a new city every other day. The Corto Moltedo boutique in Milan. To get to the heart and soul of Moltedo’s aesthetic, you have to go back to his childhood. “I definitely have an urban influence from spending half my time in New York and then a different side from spending the rest of the time in the Venetian countryside,” he says. His parents, Vittorio and Laura Moltedo, founded Bottega Veneta in 1962, and the brand soon became the epitome of elegance thanks to its restrained, no-logo approach to artisanal, luxury leather goods. The company was acquired by the Gucci Group in 2001. Moltedo’s upbringing gave him a strong grounding in the basics of Italian craftsmanship. “They took me to the factory all the time,” he says of his parents. “My earliest memories are of playing in the stockrooms where they kept all the leathers and being friendly with all the workers there. There were lots of empty boxes, so I’d create my own playground.” He would often accompany his father on store visits. “I learned a lot about the nitty-gritty of a business and being a part of every single detail,” he says.